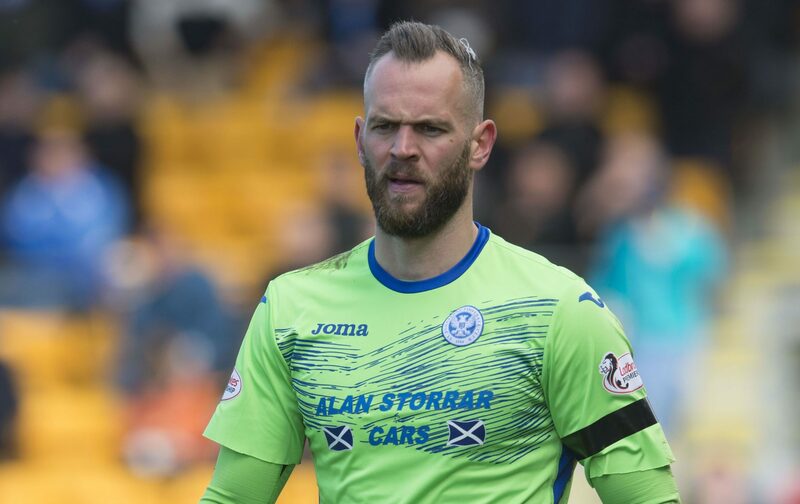 St Johnstone manager Tommy Wright is confident goalkeeper Alan Mannus will sign a new deal “in the next few days”. There has been speculation that Motherwell were hoping to lure the Northern Ireland international to Fir Park in the summer but Wright believes his fellow countryman will be happy to resume his battle with Zander Clark for the number one position next season. Wright said: “I had a good chat with Alan the other day and I am hopeful we can tie up a contract extension in the next few days. “It has been very positive. “I want him to stay and the feeling I get is that he wants to stay. “We still have a little bit of work to do on it but hopefully that can be sorted out quickly. “There are a few players whose futures have still to be sorted out and getting into the top six again obviously helps out with the budget. Wright believes he has best pair of keepers in Scotland. “Having two number one keepers does have the potential to cause problems but I know Alan and Zander and it has never been an issue,” he said. “They are good for each one another, pushing each other every day in training. “Having two quality goalkeepers has been important for our success this season. “I don’t know if there is any club in the country with two such good keepers on the books.